The Marciano brothers were raised in the south of France, a region that cultivated a passionate understanding of French design and the essence of style. Combining a love of the American West with a European sensibility they created GUESS?, Inc. GUESS? continues to be guided by two of the Marciano brothers: Maurice and Paul. Co-Chairman and Co-Chief Executive Officer, Maurice Marciano, has overseen the Company's design direction and led its spirited and significant expansion since 1982. 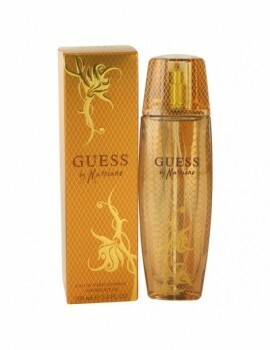 Co-Chairman and Co-Chief Executive Officer, Paul Marciano, is credited with the vision behind the GUESS? image and is responsible for creating some of the most innovative and ground-breaking images in the history of advertising. 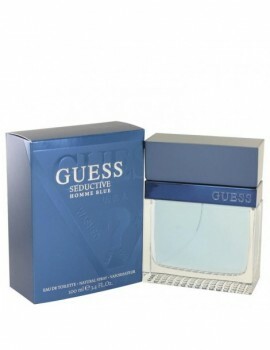 From the jeanswear and contemproary lifestyle brand, this is a sophisticated and modern fragrance for men . 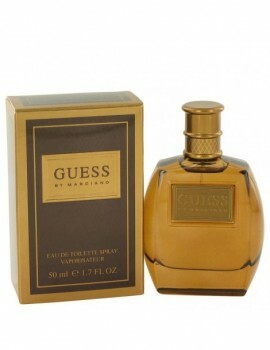 Notes include ginger-mandarin, ice tonic accords resting on a base of spicy notes. 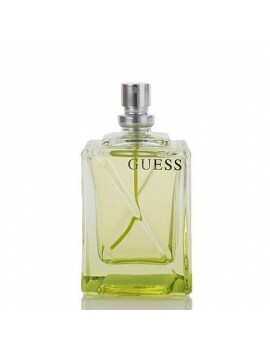 From the jeanswear lifestyle brand, this floral fruity fragrance for women is luxe and contemporary . Top notes include star fruit, curacao orange liquor, sparkling grapefruit and cardamom. Middle notes are floral and include peony, pink honeysuckle and jasmine. Base notes are sensual vanilla, musk and woody accords.